Our absolute priority is to ensure that every resident receives the very highest standards of care. To do this we ensure that our care is focused on each individual. 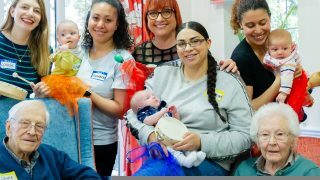 Because each person’s needs are different, in terms of medical, physical, emotional and even social aspects, residents need a package that’s tailored especially for them and which can be altered quickly as their needs may change. 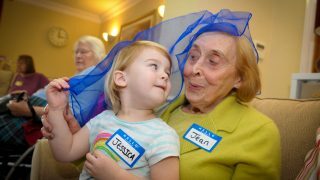 We recognise that the transition into a care setting can be an emotional time for both residents and their family. 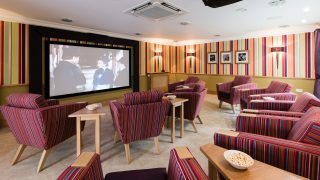 Our relationship with every resident, their family and friends is integral to ensuring a seamless transition, enabling residents to continue important routines, hobbies and interests with discreet and sensitive support that retains dignity and wellbeing. 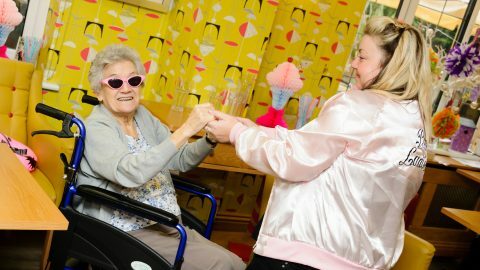 This is why we ask each resident, with the support of their family, to fill in an ‘About Me’ book where they can tell us about themselves: how they like to spend their time, their hobbies and interests, likes and dislikes and anything else that will help us make the transition as smooth and easy as possible. 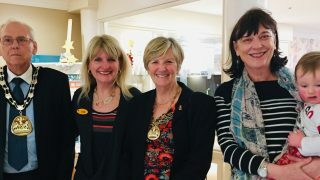 Our care approach is both personalised and collaborative, recognising that meeting residents’ needs and wishes is essential and that this is a partnership approach based on strong and positive relationships: this is described as relationship-centred care and it’s at the heart of everything we do. 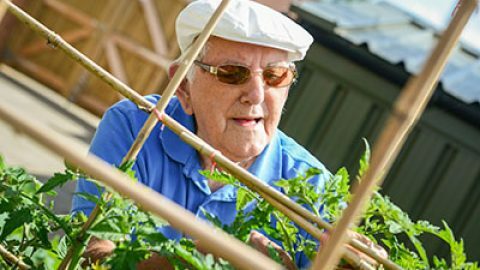 Our residential communities focus on maintaining lifestyle choices and empowering people to enjoy life. 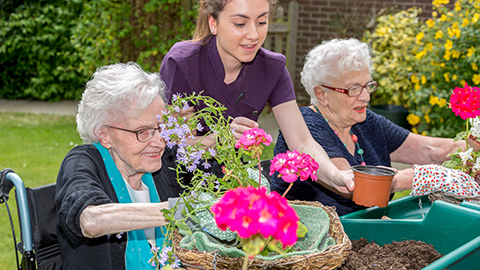 Nursing care is dedicated to supporting people with both simple and complex nursing needs. 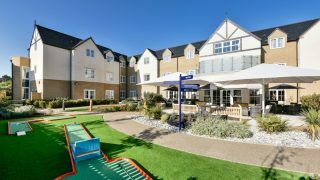 Our award-winning, specialist dementia communities are designed specifically to enhance the quality of life of residents. 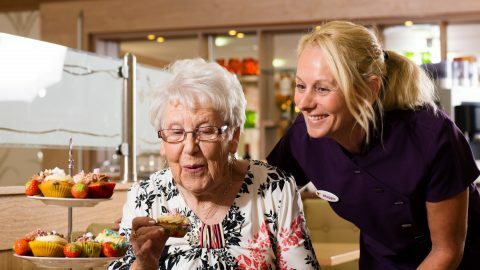 Mealtimes are an important part of daily life in Hallmark Care Homes. 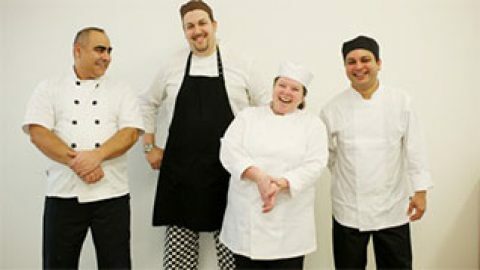 We pride ourselves on the quality of our catering. 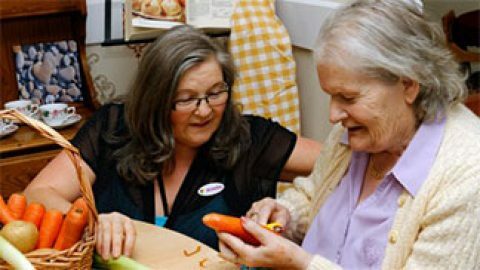 We support residents to carry on enjoying the everyday routines and activities we all cherish. 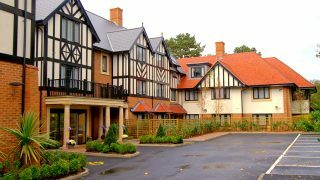 We operate 18 care homes across England and Wales, each offering the same high standards of relationship centred care, regular events and enjoyable activities programmes, ensuring your loved one can continue to lead a fulfilling life no matter what care they require. 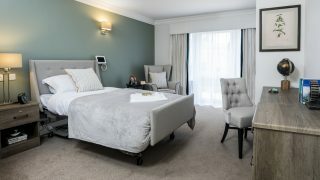 We look forward to welcoming you to a visit of your nearest Hallmark care home, where you’ll be given the chance to tour the home and sit down to discuss your loved one’s needs with one of our expert team. 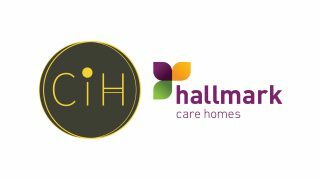 Get started by finding your nearest Hallmark care home in the box opposite.